Donaldson will address some of those questions through publication of his SCIO project, but he hasn’t decided if he will write journal articles or a book. 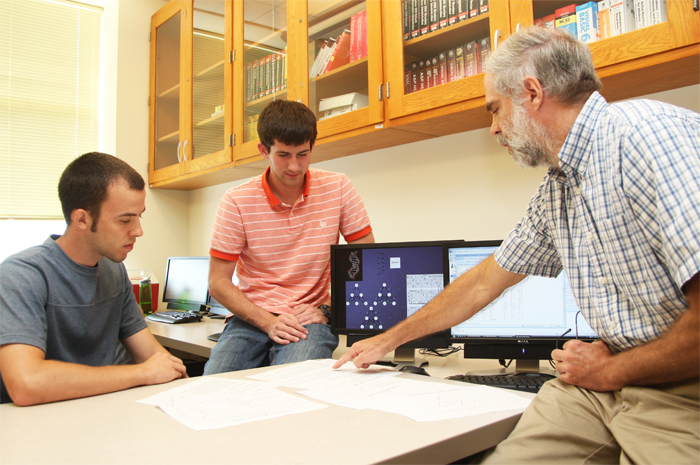 To help him in the process, the SCIO honor also includes funding to support a research assistant at Samford. Donaldson has selected freshman University Fellows honors student Sarah McGhee for that role. He said the psychology major will help with literature research, culling the large amount of published information he will evaluate for his project.